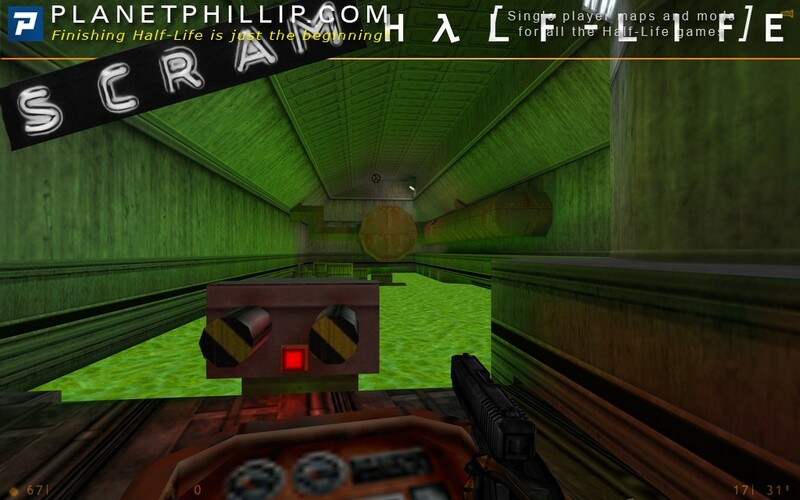 SCRAM is a modification to the original Half-Life single player game. It does not have any new content such as enemies, weapons, or maps. 1) Make HL more challenging, Enemies are tougher, faster, and smarter. Although your weapons are just as strong as in normal HL, you can’t carry as much ammo for most weapons, particularly on the higher difficulty levels. 2) To offset some of the increased challenge, the real heart of SCRAM is a reward system. In each map (after the tram ride) there are 3 lambda nuclei that can be found. Finding the nuclei can earn you rewards (ammo, health, armor) at the very end of each map. Find one and you might be rewarded – find two or all three and you’ll definitely get a nice gift at the end of the level. The lambda nuclei are just like in my small mod Scramble, but in SCRAM there are tangible rewards for reaching these goals. Note also that the entire reward system is optional. 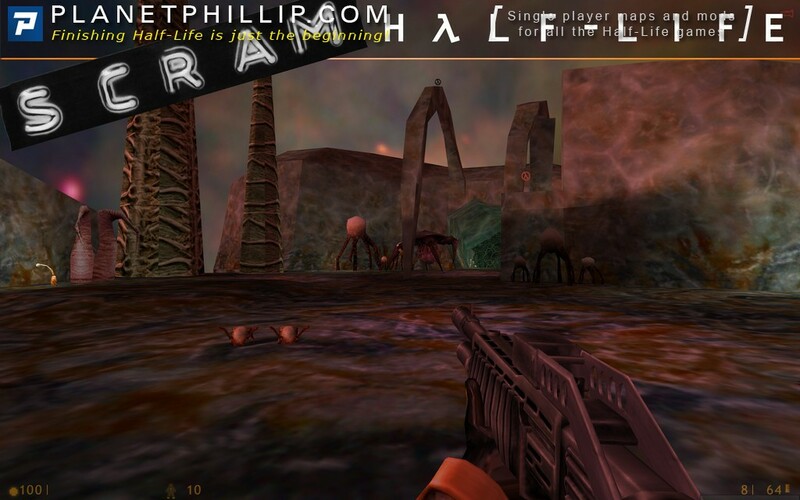 More screenshots and other details can be found on the homepage: ScramHalfLife.com/. He is a short teaser showing some aspects of the mod. Wow looks promising, but it looks like frustrating gameplay to me… well let’s see till is ready. Indeed it can be frustrating and I know it’s not for everybody. What the video doesn’t show is that all the lambda tokens are optional. 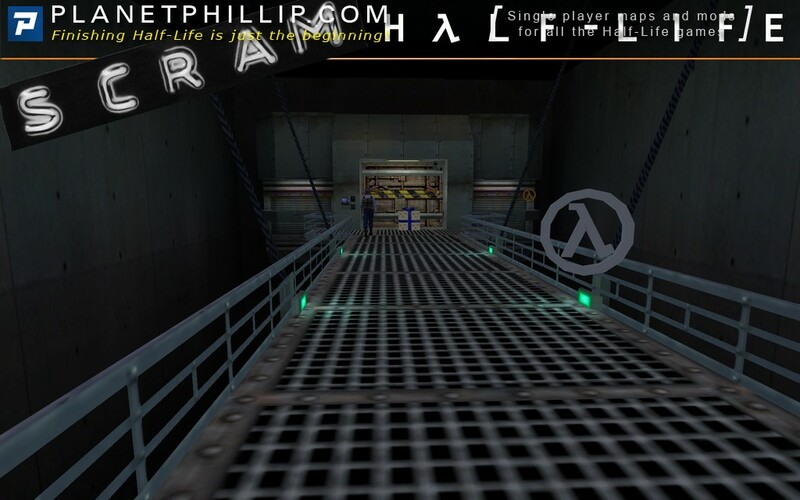 Phillip, thanks for posting this! If anyone has any questions about what SCRAM is and what it isn’t, please let me know. Oh cool, if they’re optional then it can be very challenging, maybe some cool battles in there. 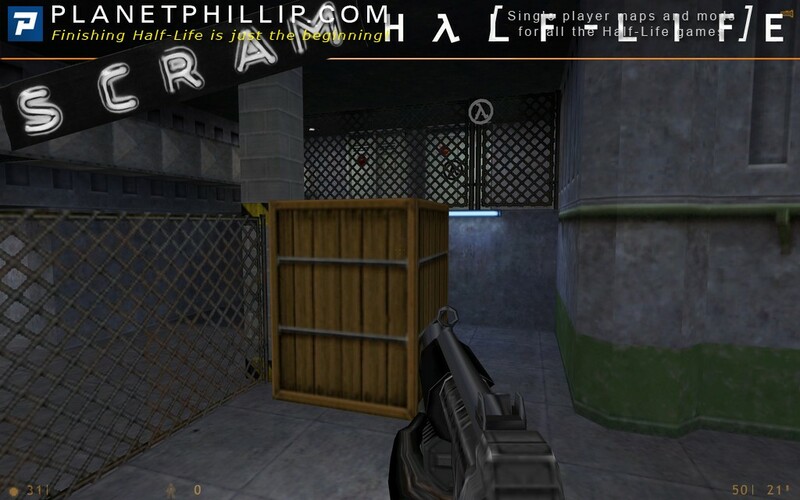 This would be really good if the lambdas are spread well throughout the map, it will make half-life an even more old school FPS. Places like secrets, hidden areas are good. Hard to reach but visible is a bit odd. Thanks for the interest. SCRAM is still coming.